Damo, Here is my boiler, albeit a little dirty. I was inspired by Llyods "Perfect keg" and came up with this. 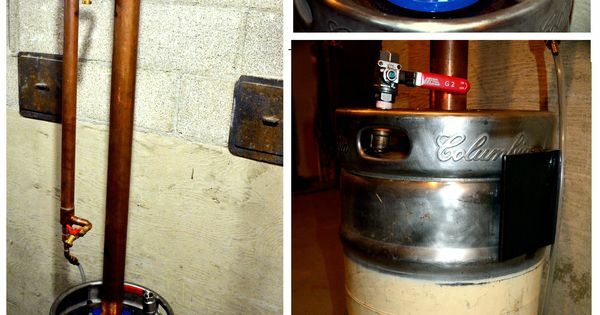 Inverted the keg and cut the old bottom ring off. the stock neck is now the drain and I welded a 4" ferrule on the old bottom/ new top.